Dear summoners! As we all know, we are approaching that time of the year again when ranked games get super exciting. 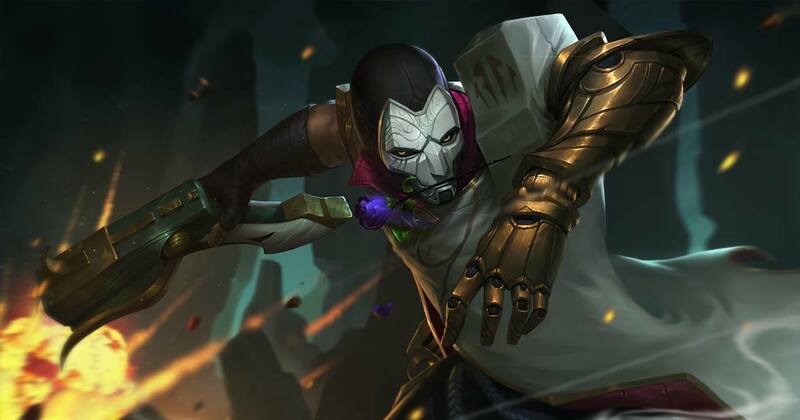 As September passes by, League of Legends players will find themselves in the last remaining month of the competitive season to enhance their final ranks before receiving season 7 rewards. The ranked season set to end on the 8th of November 2017, players must reach their goal ELO and tier before this date to receive the type of rewards they are hoping for. With this post, the BoostRoyal team wants to encourage any player who doubts reaching a self-satisfying League rank before the end of the season, do not hesitate to contact our boosting team until the last moments of the season. It is a common phenomenon that players tend to use our professional LoL boost services in the last days of the ranked season right after coming to the conclusion that they are unable to reach their dream rank without using additional help from superior League of Legends boosters. The increased workload in the last days of the season might end you up missing out on your dream tier and rewards. The LoL ELO boost team recommend that any player with high expectations towards their season-end ranked rewards, do not hesitate to choose the perfect League of Legends boost service from the range we offer. Our website is open for everyone who is interested in boosting their LoL accounts in a perfect way. The boost team and the perfectly crafted BoostRoyal website can guide anyone through the ELO boost process from first-time buyers to experienced boost customers. Not only being the most successful and most professional company in the business, we are proud to be the only organization with a legit certified company in the background, and the only one in the ELO boost segment, whose activity is shaped by both national and international rules. Although the average buyer of our boosting service only has to be aware of the final LoL ELO boost product that we offer. Season 7 is ending soon and we wish good luck to everyone on hunting those season end rewards!